If you are working on a website then there might be a chance to handle a large amount of data on a public site. 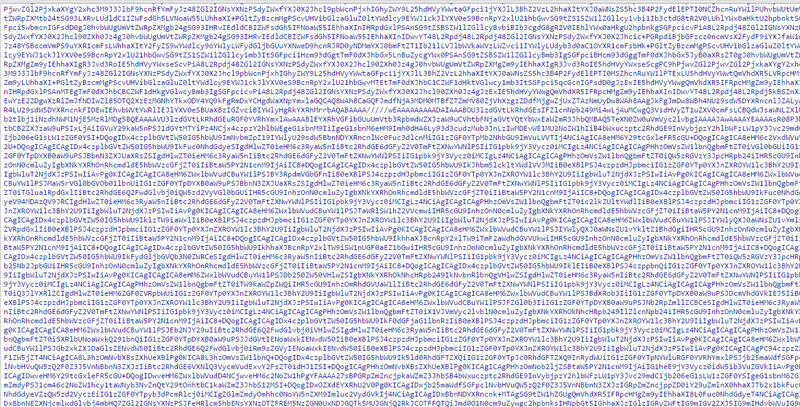 After that our page loads data and it looks ok, but when we look into view source of the page. We see something like this. And this content is going to load every time a user refresh/reload this page. In ASP.Net 2.0, PageAdapter class was introduced which removes this view state source from source code of a webpage. Step 1: Write your code to bind data with Gridview on page load. Step 2: Add a class file in App_Code folder, name this class file as "PageAdapterServices"
Code in this class should look like this. Step 3: Now Add ASP.Net folder "App_Browsers" in your solution. Right click on this folder and click on Add new Item. Once the installed template dialog box appears, select "Browser File" from given list. Note : adapterType="PageAdapterServices" here PageAdapterServices is the name of class. 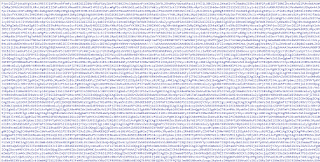 Now run your page and see view source, you will find the difference. I was actually searching for this material to implement on my website. You saved my time. Thanks.